Home » Artist » Band » History » Music » Musicians » Whos the Pinoy folk rock band songs "USOK"? 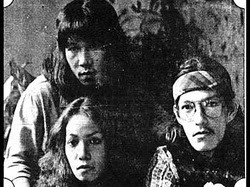 » Whos the Pinoy folk rock band songs "USOK"? Whos the Pinoy folk rock band songs "USOK"?